Description: Statice has tiny funnel-shaped blooms that are delicate and airy. 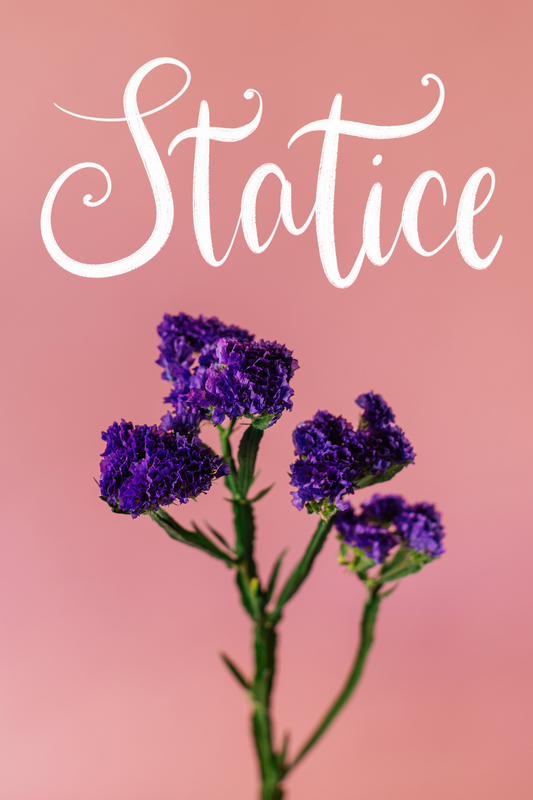 Shelf Life Tips: The vase life of Statice is one to two weeks. Fun Facts: The floral meaning of Statice is ‘I miss you’. Some Statice flower species have an offensive odor. Statice is considered an herb.